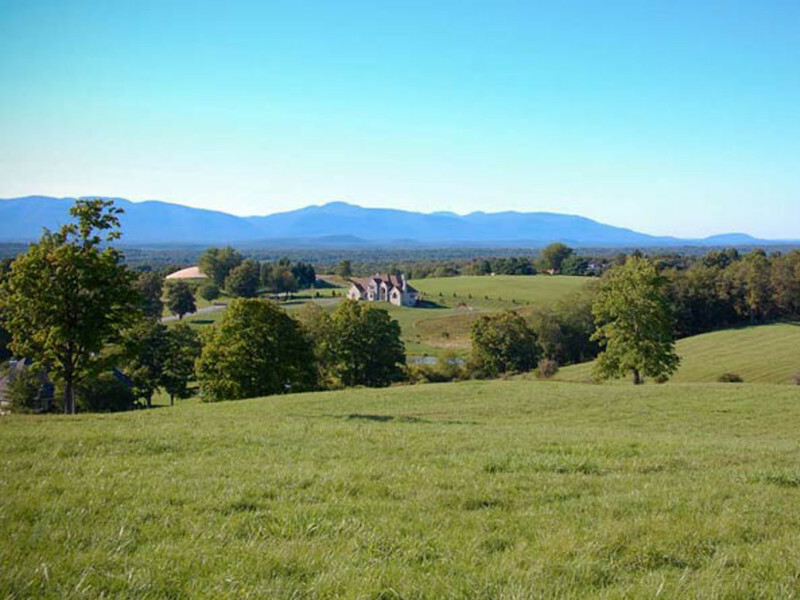 One of the highest points in the Town of Rhinebeck with views of the Hudson River, the spires and silos of the surrounding countryside, the Catskill Mountains to the West, and the Taconic Mountains to the east. In winter it's one of the region’s prime sledding destinations. [ (remove this portion if its too long) The park is named in memory of Drayton Grant (1948-2012), an environmental lawyer and long-time vice president of the Winnakee Land Trust, who encouraged Scenic Hudson to protect Burger Hill for public enjoyment when it was threatened with development in 1996. Scenic Hudson donated the park to the Winnakee Land Trust in 2005.] Open daily 9 a.m. - sunset.